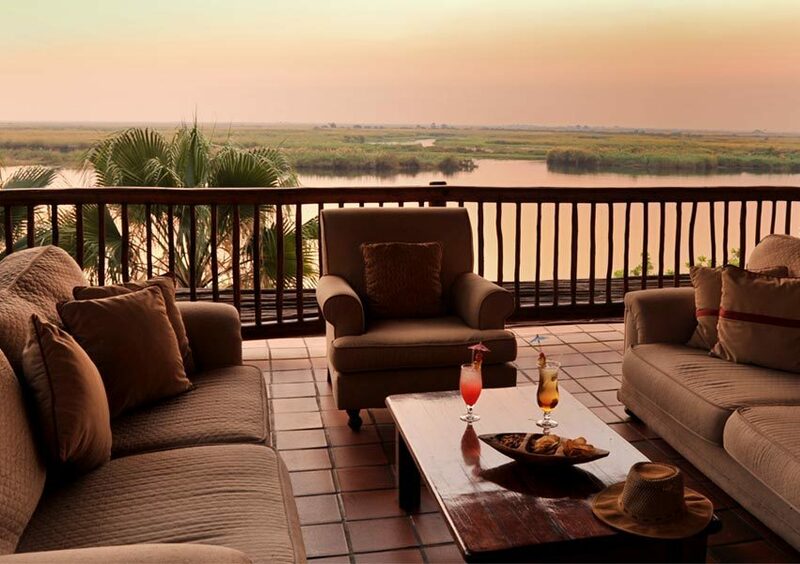 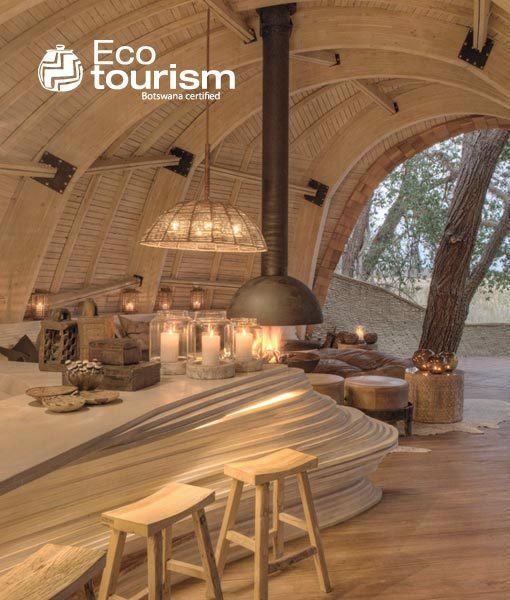 When Chobe Game Lodge was among the first of just a few of Botswana’s properties to be rated fully ecotourism-certified – the vision of being the first electric-powered safari operator became a full-blown reality four years later. 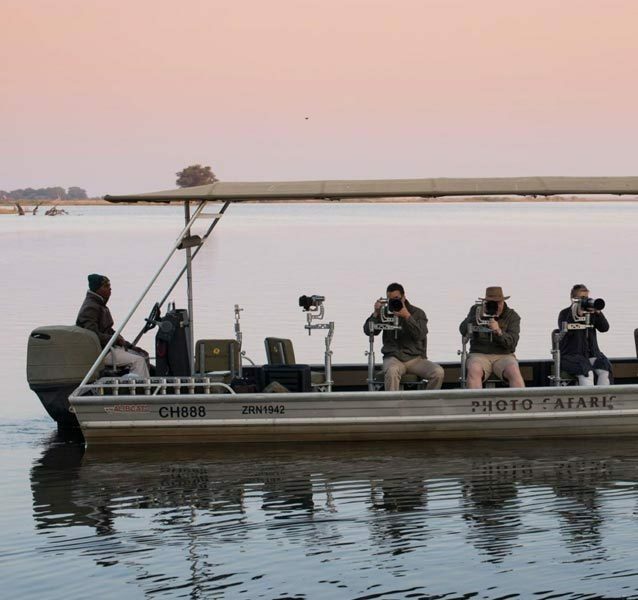 In November 2014 ministers, press and industry colleagues from around the world gathered on the banks of the Chobe River for the launch of the first electric game-drive vehicle and electric-powered safari boat in Africa. 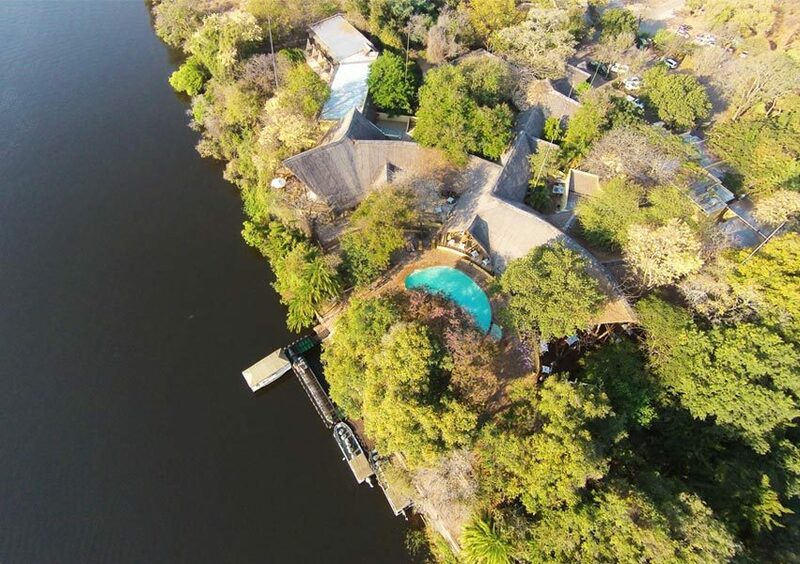 The technology being in its infancy and the conversion from diesel to electric a costly exercise – but Chobe Game Lodge realised that someone in the industry needed to take the lead. 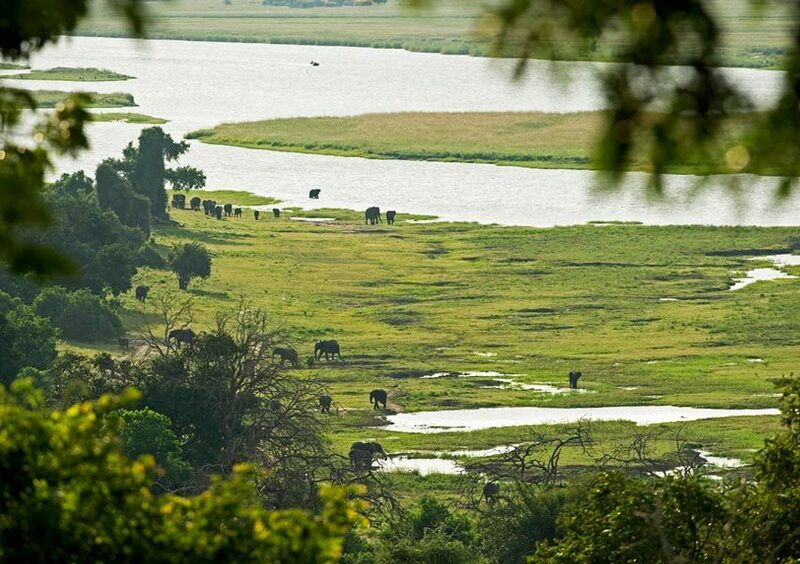 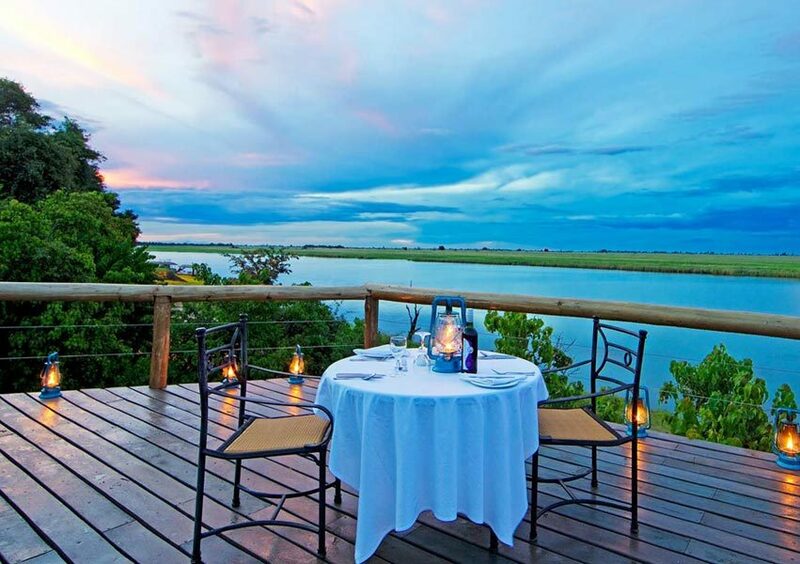 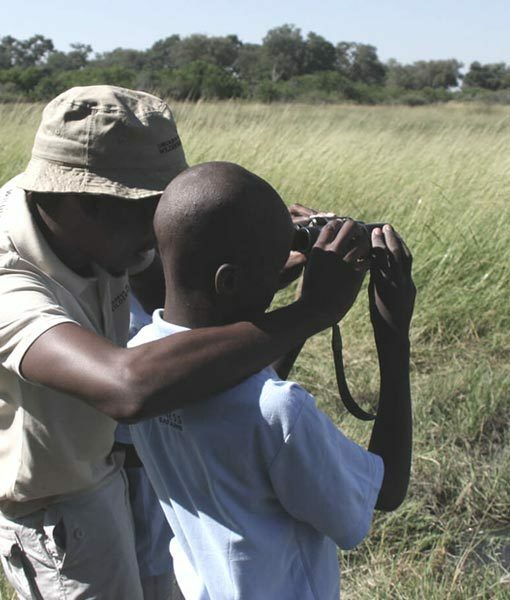 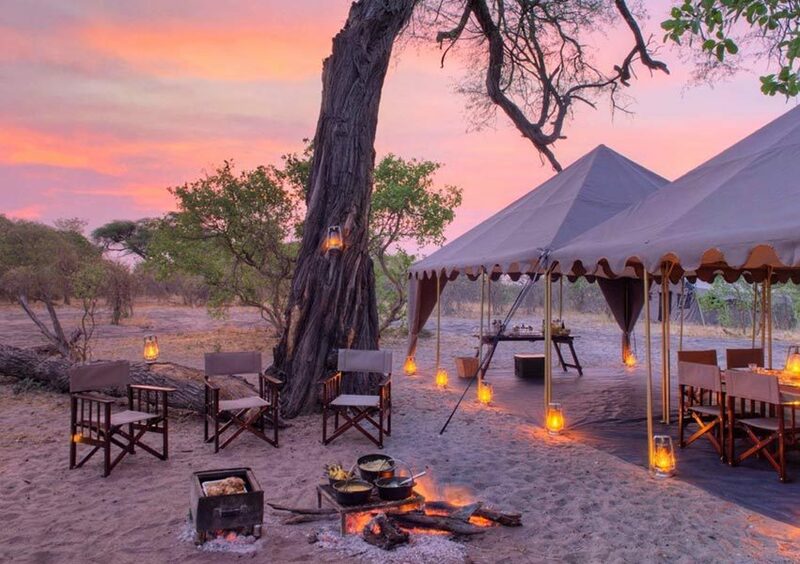 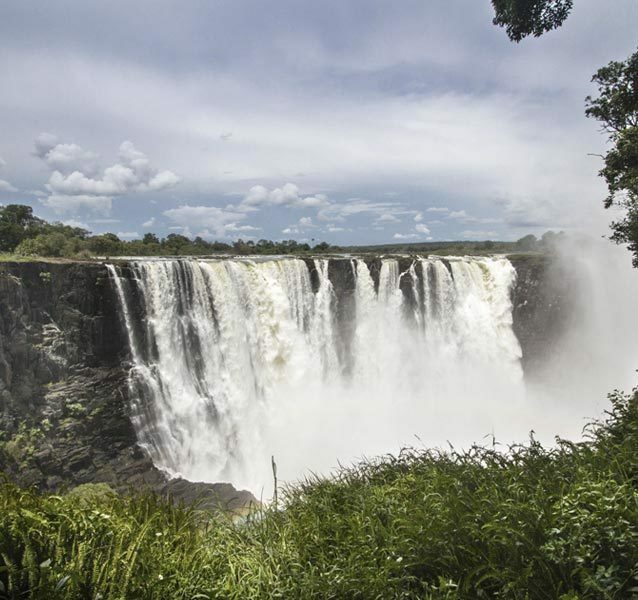 The Chobe National Park is an untouched and highly sensitive natural area that needs to be protected and, besides the benefits to the environment of clean, quiet safaris, they make for a far more enjoyable experience in the wilderness for their guests. 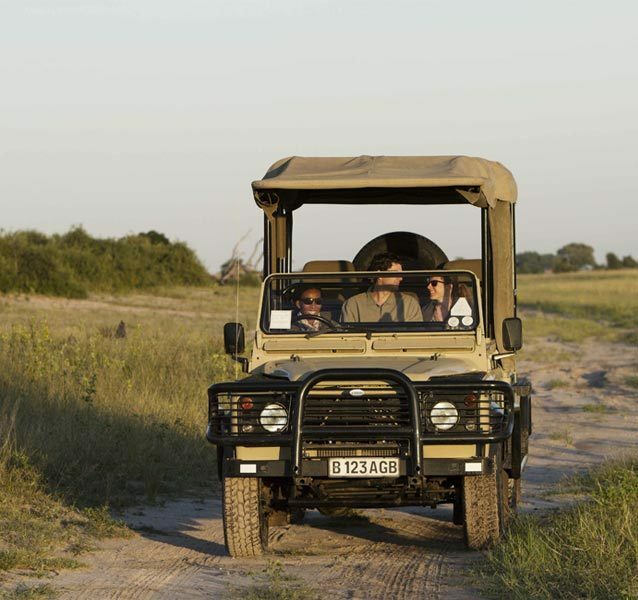 Fast forward to early 2017 and the Chobe Game Lodge electric safari fleet made up the majority of safaris. 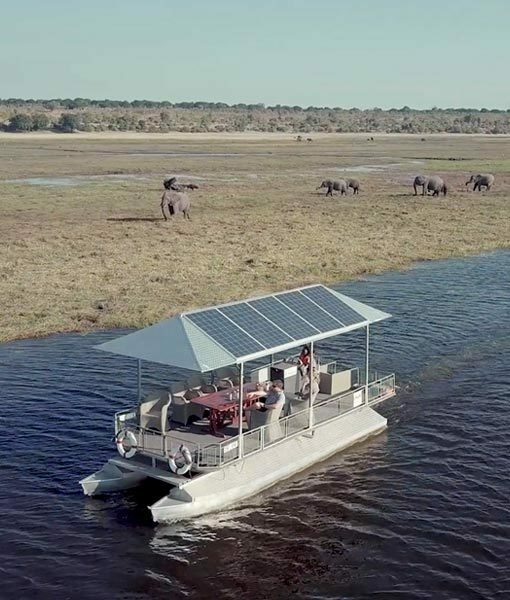 They now have four electric-powered safari boats (three of which are fully solar powered) and four electric vehicles. 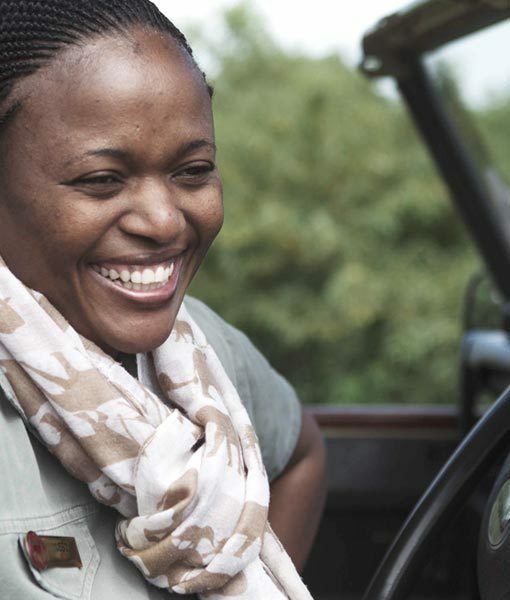 The guest feedback on the experience is phenomenal and it is exciting to see and hear conversations and interest from new safari operators around Africa. 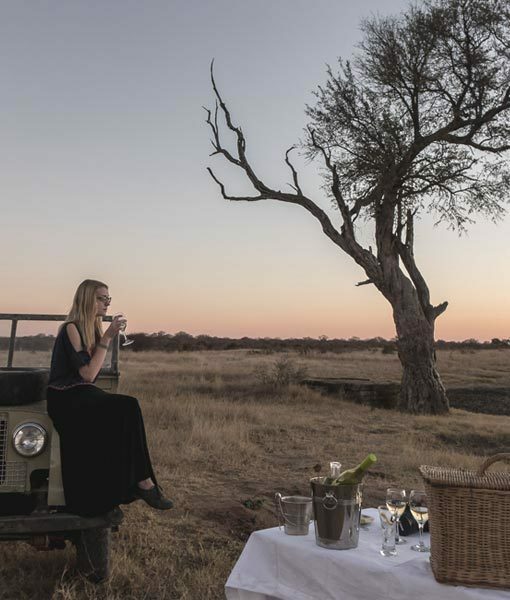 Please get in touch to find out more or come and experience the thrill of moving almost silently through the bush on state-of-the-art electric safaris. 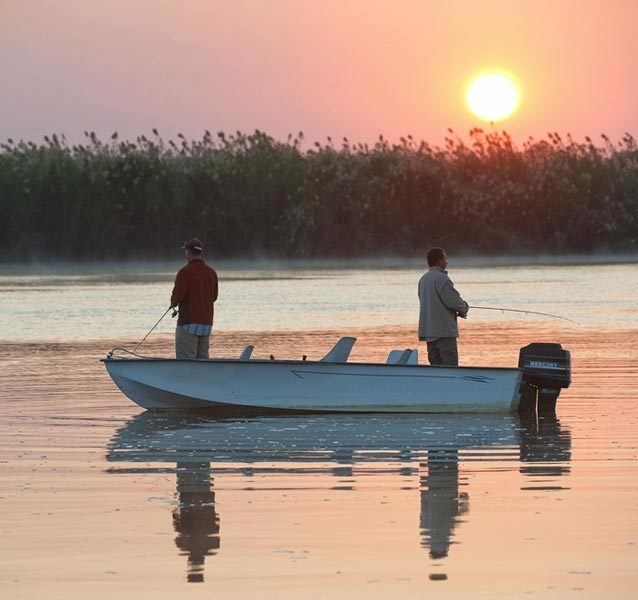 From the start of the electric fleet conversion project they have been closely monitoring the vehicles and boats to understand the impacts of the fleet on both their operation costs and the reduction of carbon emissions. 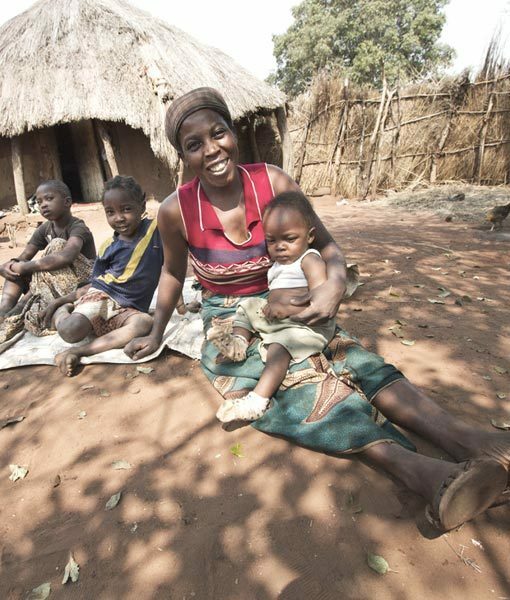 Below are some interesting figures from their latest report. 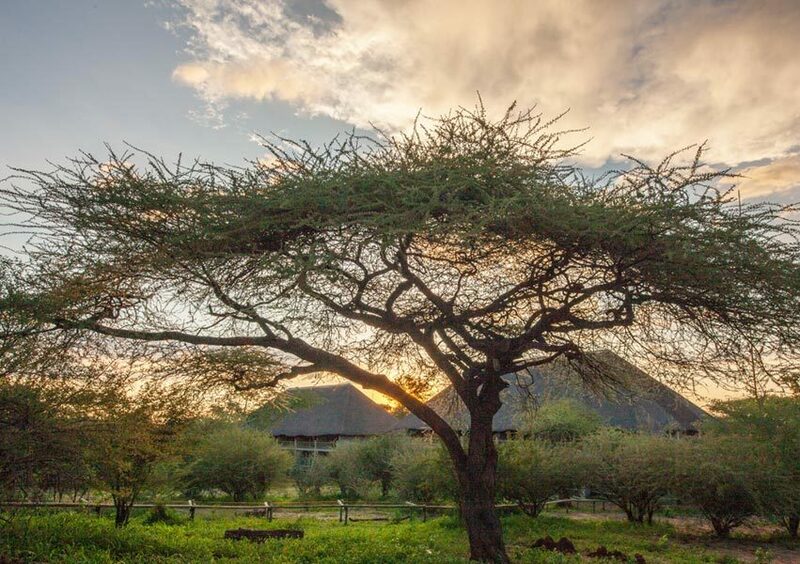 While the quietness of the electric motor is perfectly suited to the safari industry, as a fully Ecotourism Certified lodge their objective is to be the leading sustainable tourism property in Africa. 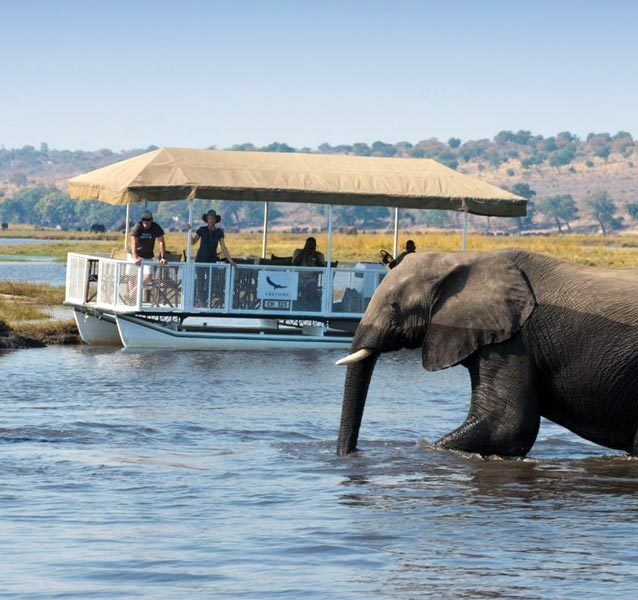 In doing so they are aiming to run a complete fleet of electric vehicles and safari boats at Chobe Game Lodge.